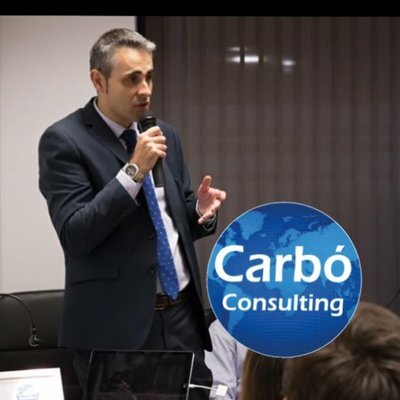 Carbo Consulting was born as a business platform to become the reference in strategic market acces provider. For more than 15 years our experience developing projects for companies has given us the knowledge, professionalism and global networking enough to provide us a high value for business. Each project is a new challenge, a serious commitment, new friends and a resounding success.